The creative journey isn’t always easy. But sometimes, all we need are just those little prompts to keep going, small reminders that we can do it, it will be worth it. So, to cheer you on and lift flagging creative spirits, I’ve collated a unique selection of inspiring quotes covering the many aspects of the creative process. Once a week, I’ll send you a beautiful words-&-pictures pick-me-up. A weekly tonic for your creative spirit. I’ll also include details of the books and places where I found the magical musings, so you can delve a little deeper if it strikes a chord with you. 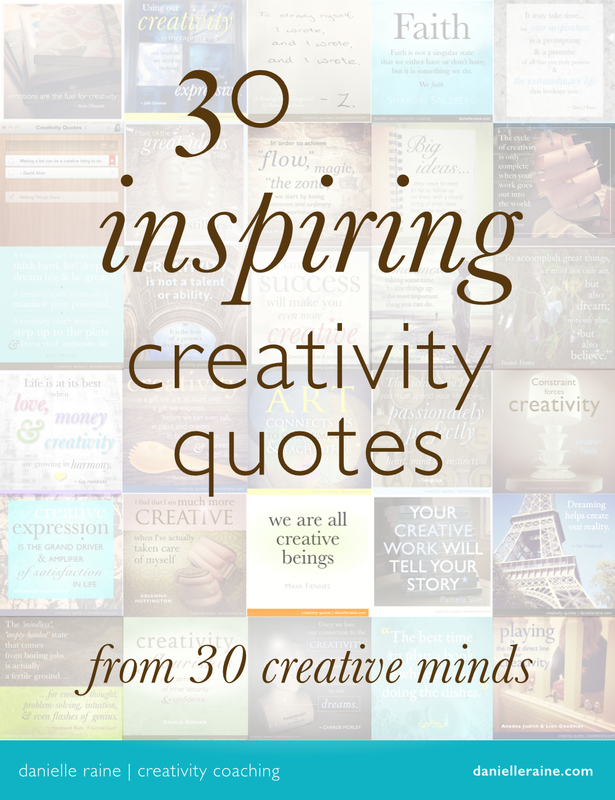 Soul-soothing doses of encouragement and inspiration to support you along the bumpy creative path.